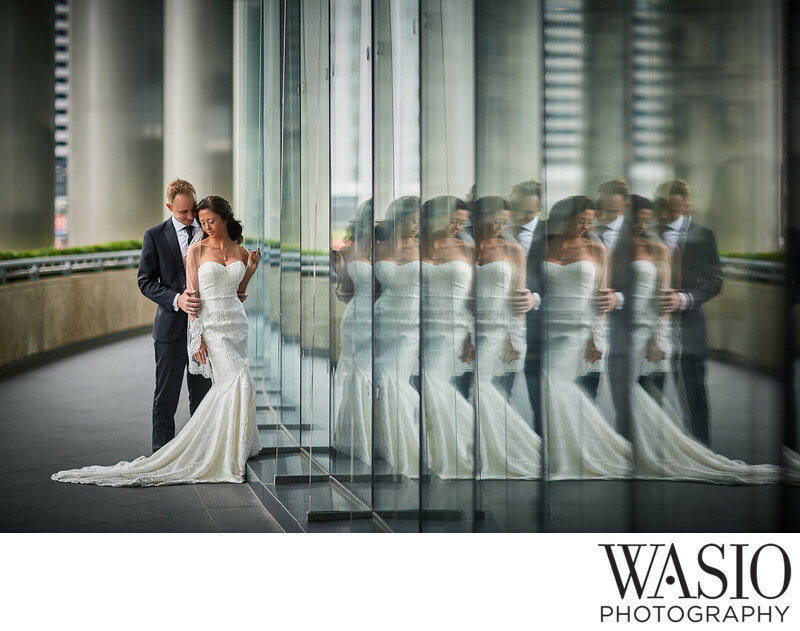 We are a team of photographers that specialize in wedding photography, headshot portraits and boudoir photography. Our team works in San Diego, Orange County, Chicago and Destinations. We are not a cookie cutter photography boutique. 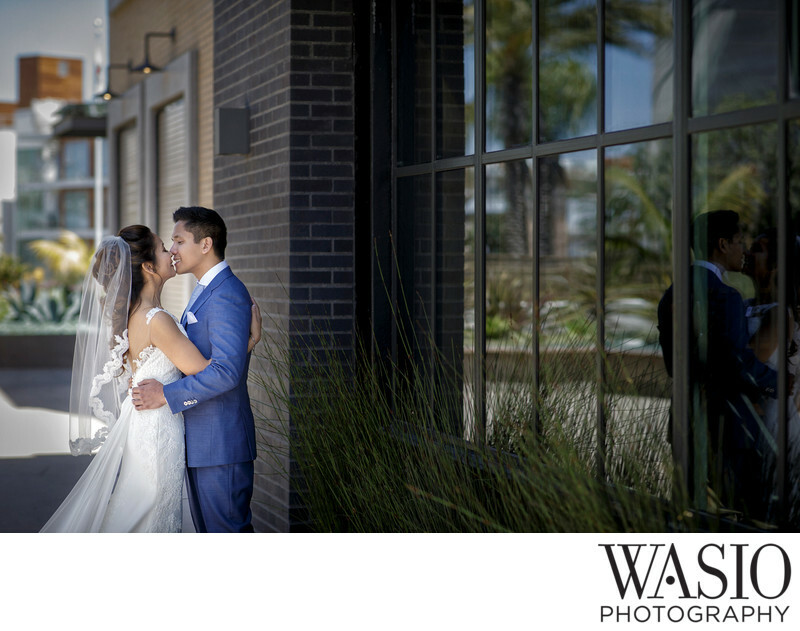 The WASIO style is famous for creative, clean and timeless wedding photography that is romantic, fun and emotional. We've had the honor to win numerous awards in the WPPI international print competition, PPA, PPSDC, Magic Lens, The Knot and Wedding Wire. Our work has been featured in RangeFinder Magazine, Cake and Lace, The Knot, Microsoft, Zola, The Coordinated Bride Blog, Outre Bride, San Diego Style Weddings Magazine, The Inspired Bride, Wedding Guide Chicago Blog, The Modern Jewish Wedding Blog, Indian Wedding Site, Gay Weddings, The Bride Society, Adorn Magazine, Artfully Wed, Giggle Hearts, Maharani Weddings and Let's Bee Together. We live in a digital age where it's so simple to Google and find out all of the information about a person or a company. It is the biggest reward to know that we've made so many of our clients happy and were able to provide a unique experience. 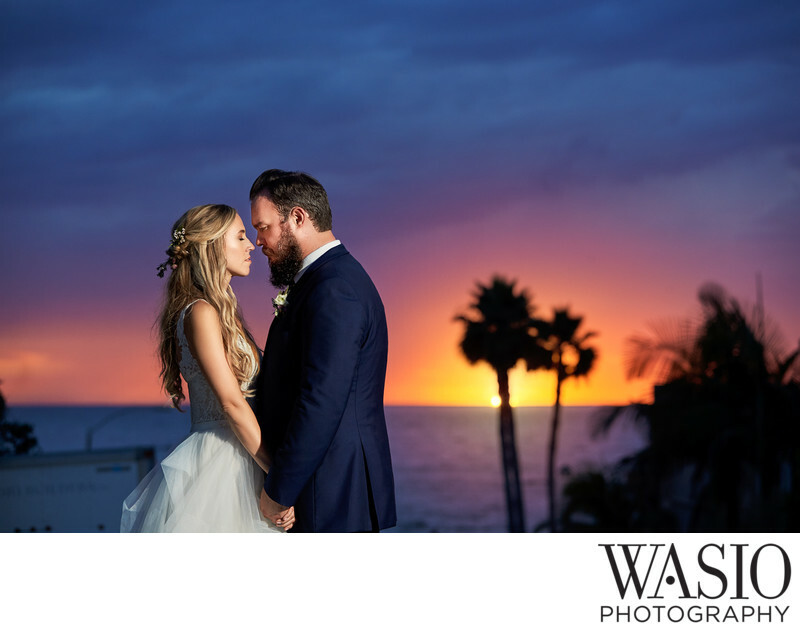 We included some of our favorite ones on our Wedding Photography Reviews page. For the whole list of our review please check out our reviews on: The Knot, Wedding Wire, Yelp, Google. We have well over 100 5-star only reviews on each site. Check out our wedding photography prices and packages page where you can request our pricing guide and where we provide all the information about our collections and items included. 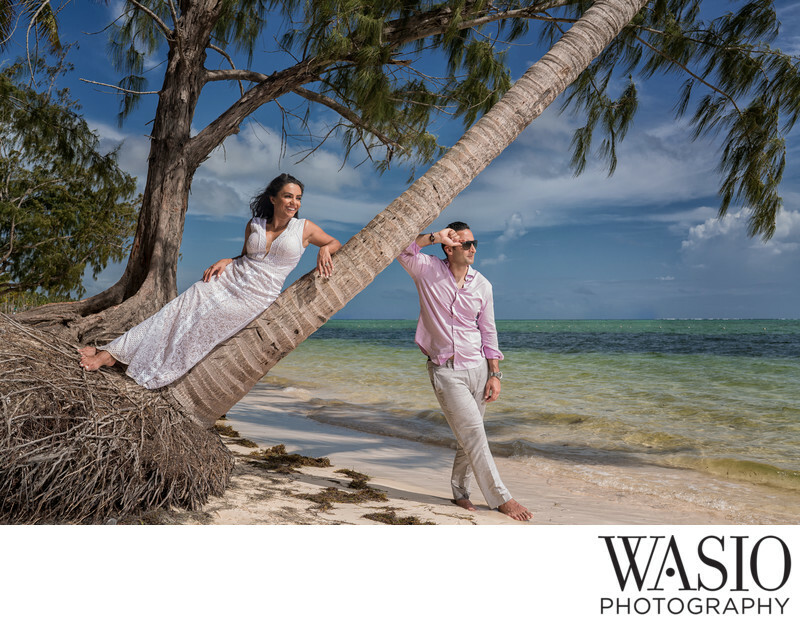 We also offer a-la-carte and destination wedding custom collections.